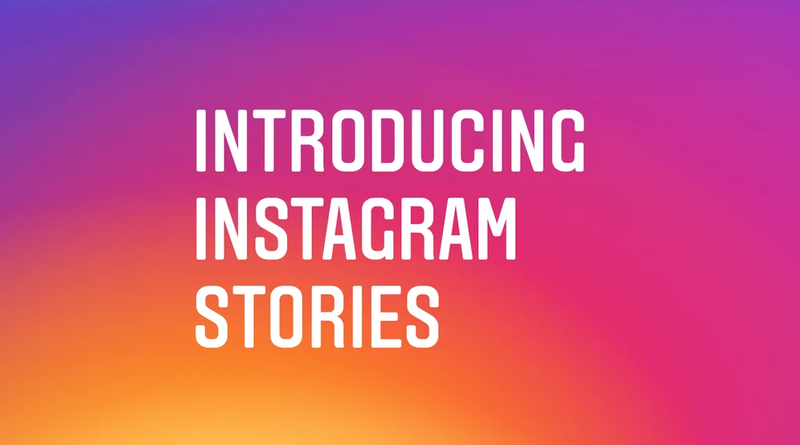 On Tuesday, Instagram came out with Instagram Stories, a feature suspiciously similar to Snapchat that lets Instagram users share photos and videos that appear in a slideshow format and disappear after 24 hours. Like Snapchat, users are able to type, draw and use emojis on their stories, but unlike Snapchat there are no filters or sponsored stories – yet. There are a lot of mixed emotions around Instagram Stories. Some are confused at the uncanny resemblance and talking about boycotting Instagram stories, while many are wondering if they should switch solely to Instagram. After all, why have two apps that do the same thing? One thing is for certain. Instagram saw the potential and performance of Snapchat and wanted in. Instagram CEO Kevin Systrom said, “This is about a format, and how you take it to a network and put your own spin on it.” And Instagram Stories was born. So, how can you as a brand take advantage? Many companies are shying away from Snapchat because they see it as a social media platform for the younger generation or as an app that takes too much time and may not see an immediate payoff. However, most brands that use Instagram regularly are seeing steady and rapid growth. Instagram Stories are an easy segue into the live video feature that is popping up everywhere and here to stay. Many companies already have an Instagram audience, so you don’t have to worry about building an entire new audience on Snapchat. And unlike Facebook Live, the stories only last 24 hours and you don’t have to deal with comments or questions. You only have to invest 10 seconds at a time and zero dollars into Instagram Stories and everyone who already follows you on Instagram has access. People love to see the people behind the brand, and Instagram Stories might actually be the perfect #bts platform. Now, as with any popular social media platform, advertising will eventually come. But for now, share your behind the scenes moments with your #Instafam! 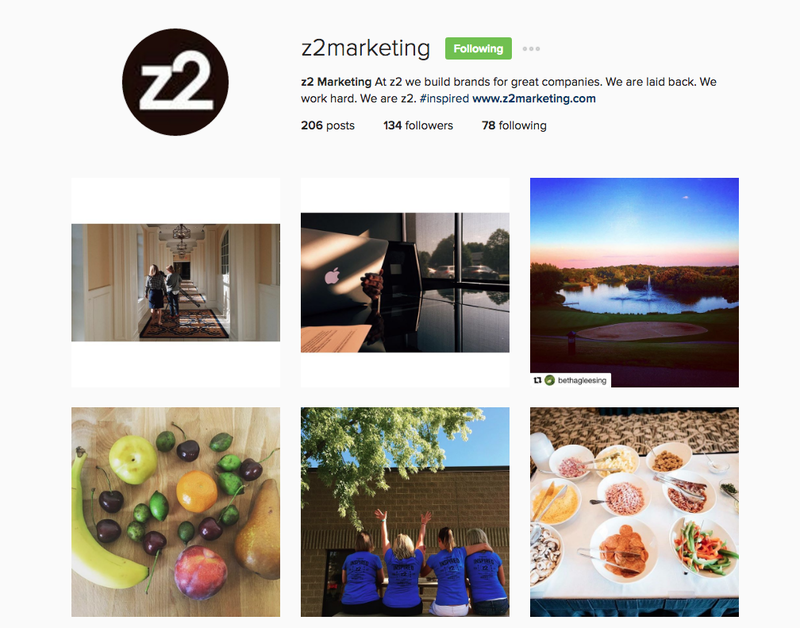 And don’t forget to follow z2 on Instagram at z2marketing.